← Spied: 2020 Acura TLX Type S? Nov 27, 2018 – TORRANCE, CALIF.
RDX takes over as the retail best-selling model in luxury’s largest segment with over 50,000 sold for the fourth year in a row. 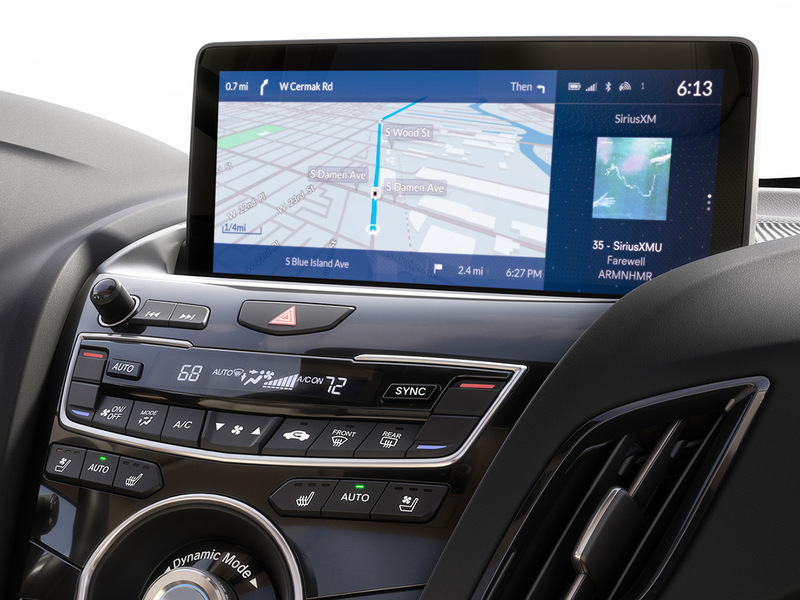 The 2019 Acura RDX and its revolutionary True Touchpad Interface™ has been recognized by the experts at Popular Scienceas a “Best of What’s New” technology for 2018, adding to a growing roster of critical praise for Acura’s industry-first technology, using absolute positioning to deliver a more intuitive and driver-friendly digital experience. 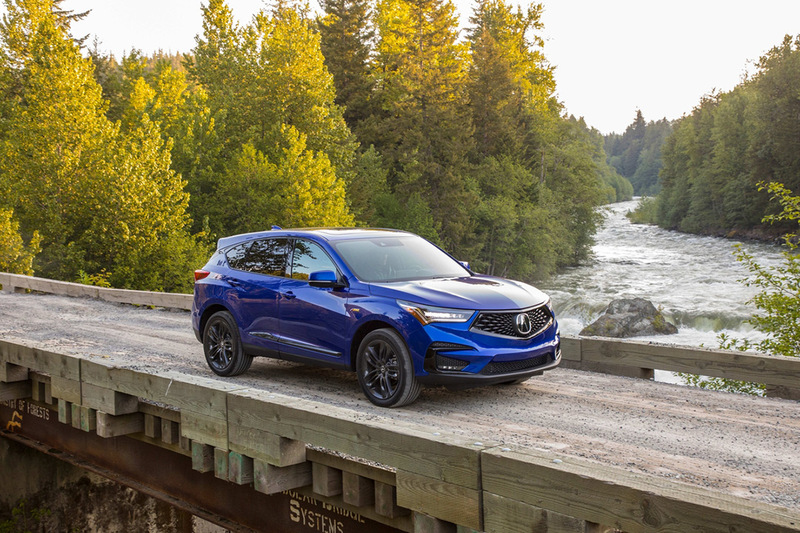 The all-new RDX is the first in a new generation of products developed from the ground up around Acura’s Precision Crafted Performance brand direction. Since its June 2018 introduction, the RDX has set a blistering sales pace, posting five consecutive record months and cementing its position as the retail best-selling model in the compact luxury SUV segment, now the largest product segment in luxury automobiles. 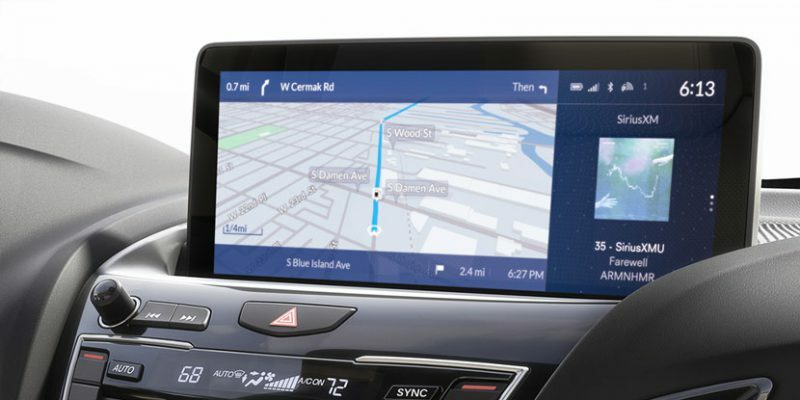 The 2019 RDX is built on an all-new, Acura-exclusive body and chassis architecture and incorporates a host of new premium features and technologies, including Acura’s True Touchpad Interface, an ultra-wide panoramic Moonroof, an available Acura ELS Studio 3D™ premium audio system, and next-generation Acura sport seats with up to 16-way power adjustment. The third-generation RDX is the quickest and best-handling RDX yet. Power comes from a direct-injected and turbocharged 2.0-liter, mated to the segment’s only 10-speed automatic transmission (10AT). Peak output of 272 horsepower (SAE net) and 280 lb.-ft. of torque (SAE net) bests RDX’s key competitors. 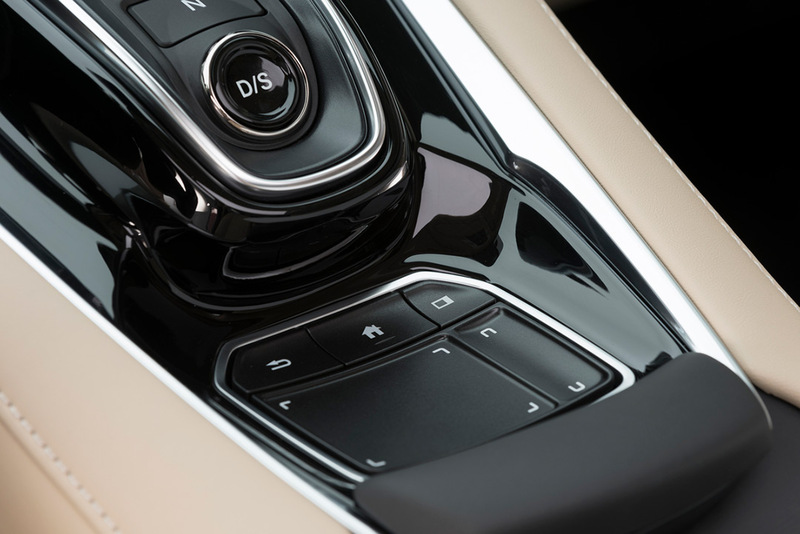 With available Super Handling All-Wheel Drive™ (SH-AWD®), the RDX is capable of distributing up to 70-percent of torque to the rear wheels and up to 100-percent of that torque to either the right-rear or left-rear wheel, creating incredible control and agility.